Rhian has had lifelong involvement with people with learning disabilities having grown up with an older disabled sister. 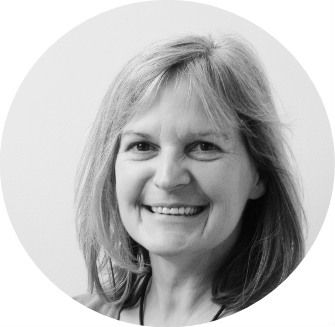 She is former Director for Human Resources with Ridgeway Partnership (Oxfordshire Learning Disability NHS Trust), passionate about helping organisations improve their health and effectiveness. Rhian works as management consultant in the public and voluntary sector in the UK and the international development and humanitarian sector. She has a Business Degree and is Fellow of the Chartered Institute of Personnel and Development. She is a trained Organisation Development practitioner and practicing coach. Favourite Yellow Submarine memory: ….ummmh, there are so many… it would have to be the outdoor days but I can’t pick out just one. Tea or Coffee? Tea, and preferably Earl Grey!